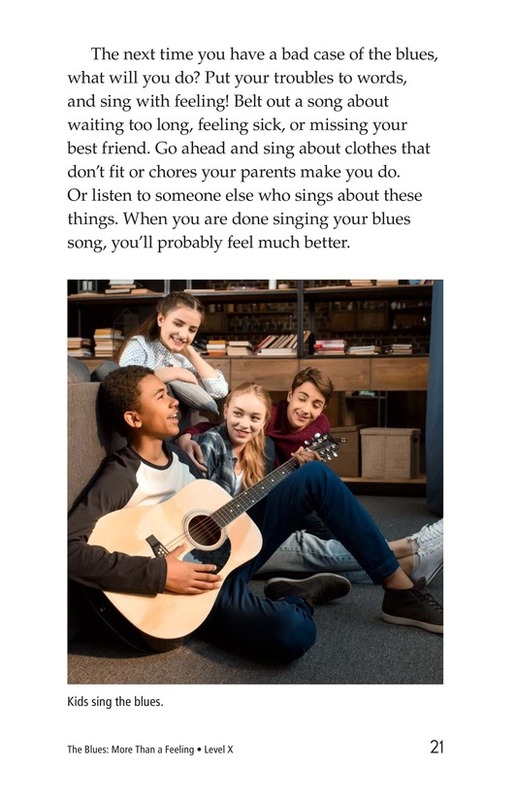 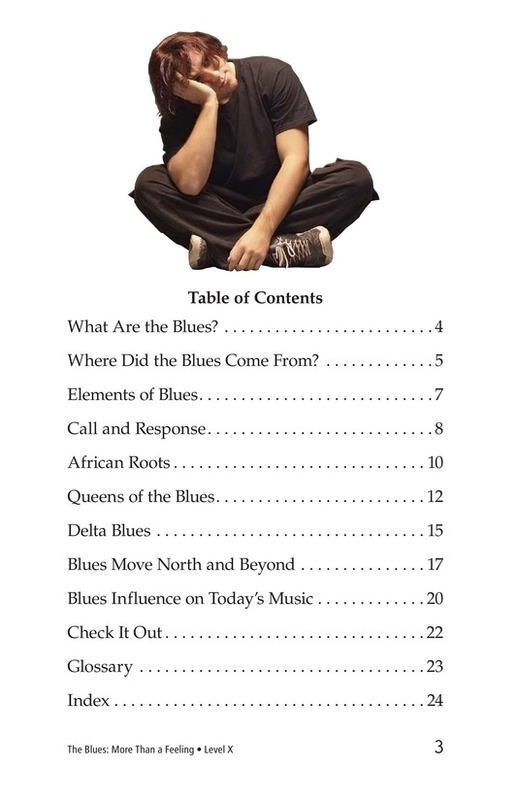 If you've ever felt sad or disappointed that things aren't going your way, then you've experienced the blues. 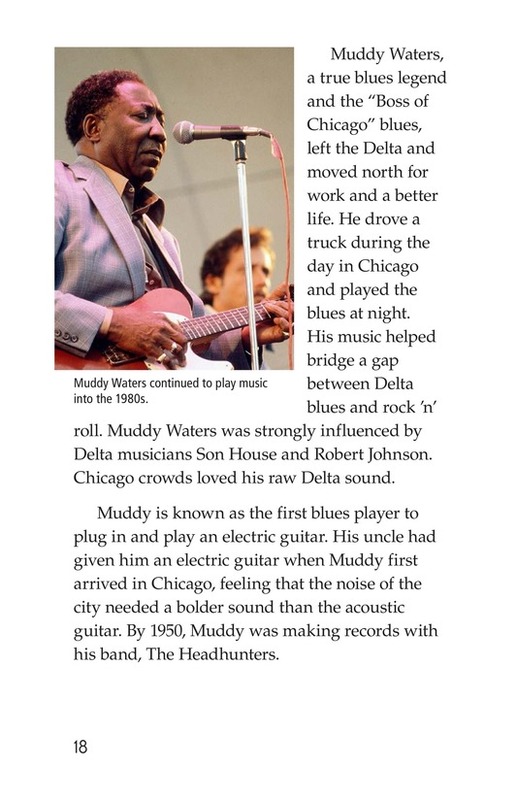 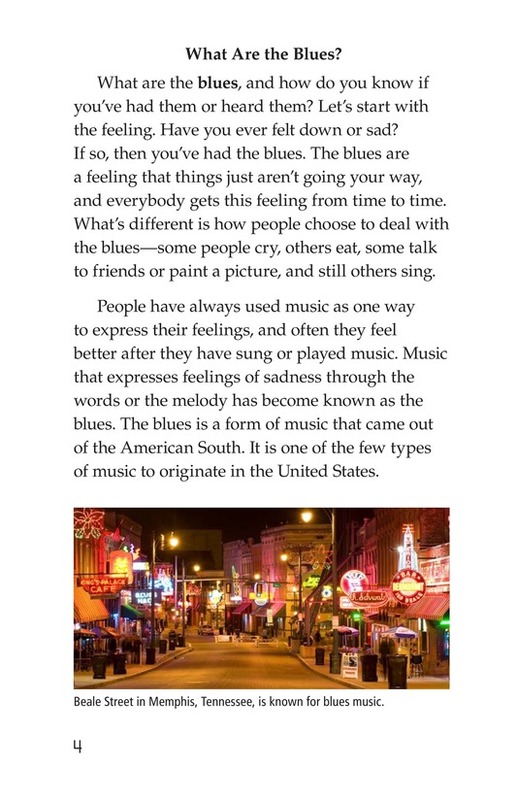 Blues music became a way for people to express these feelings. 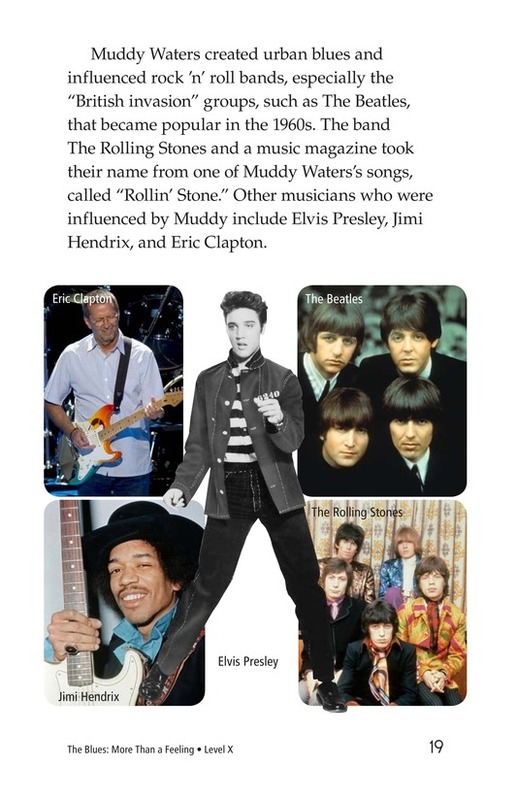 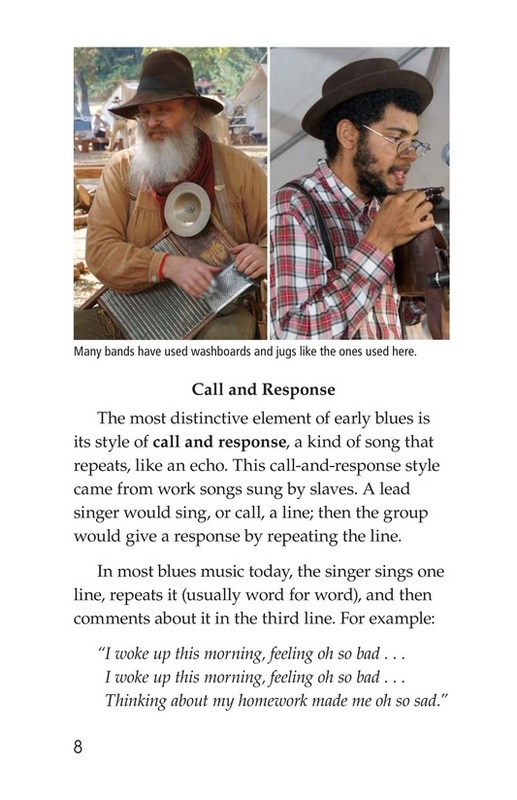 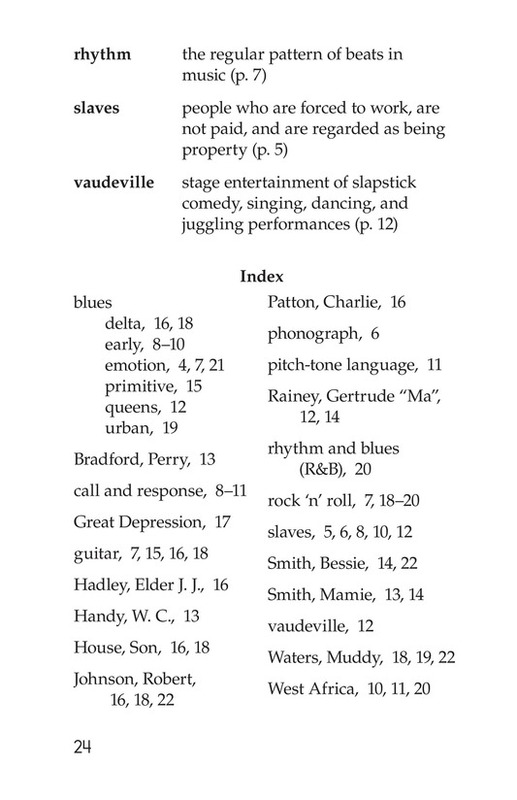 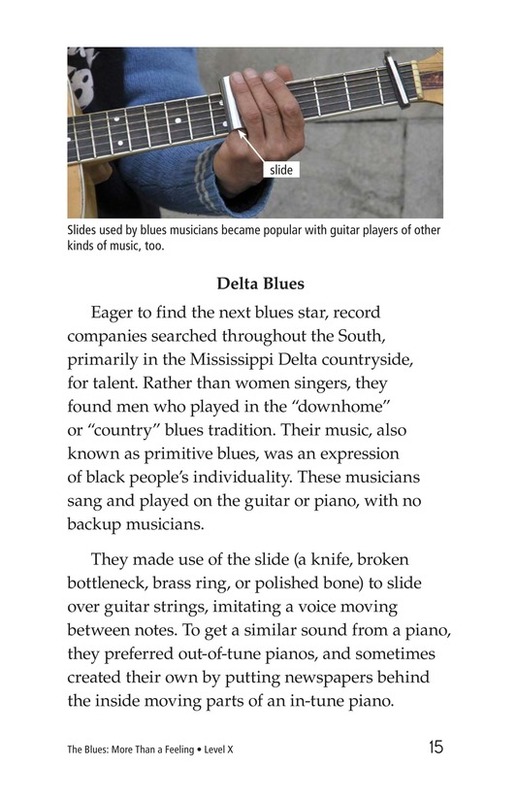 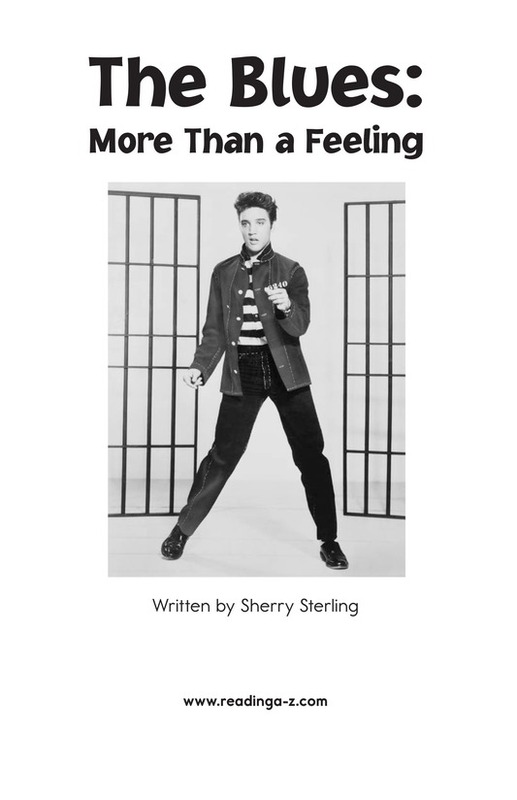 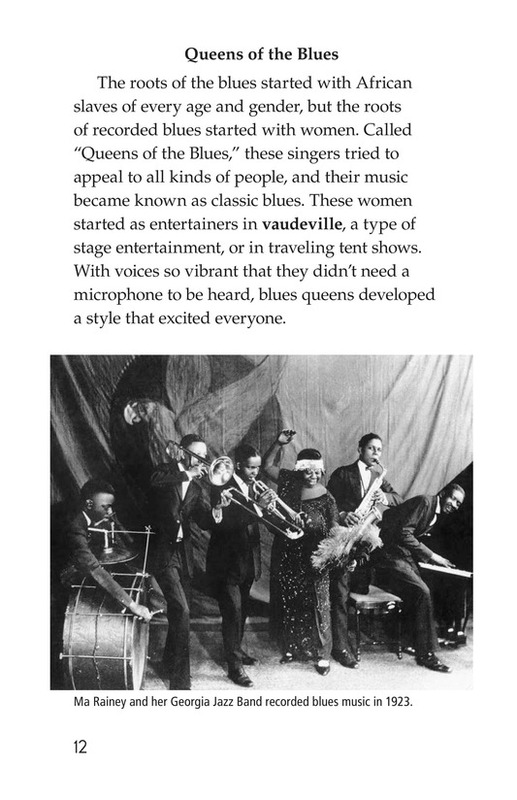 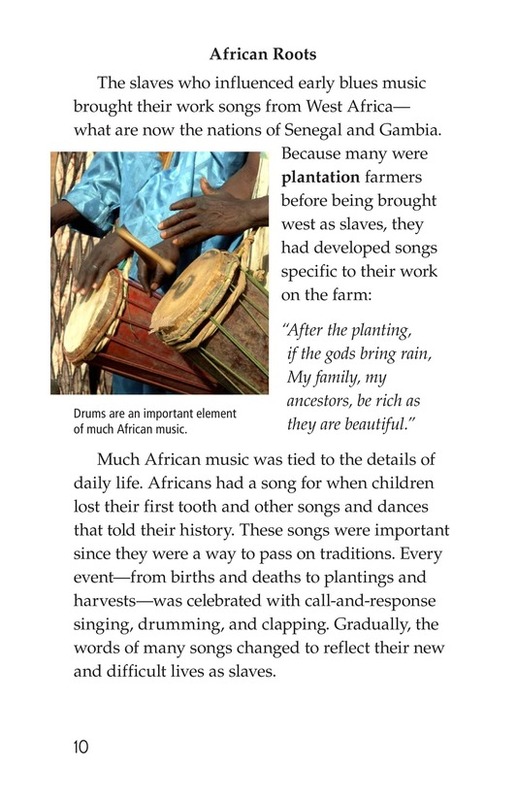 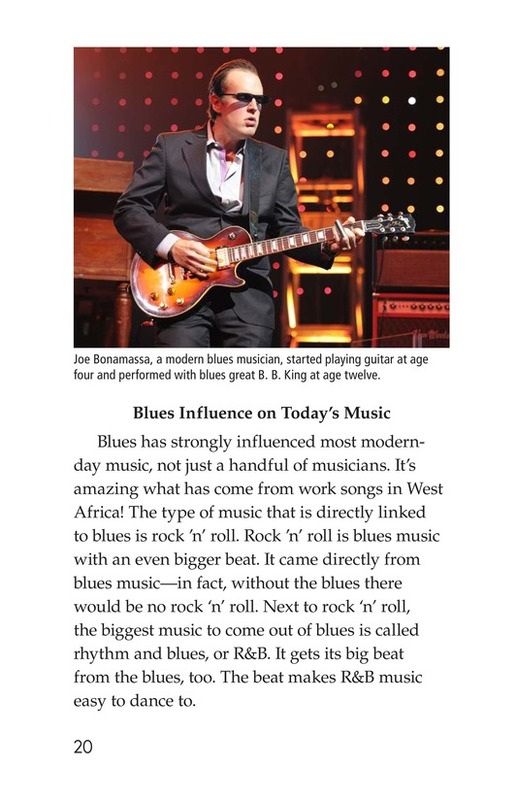 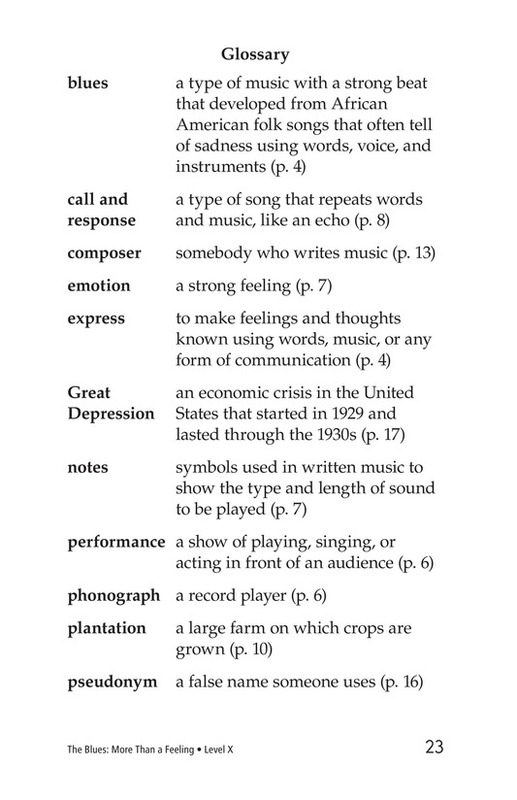 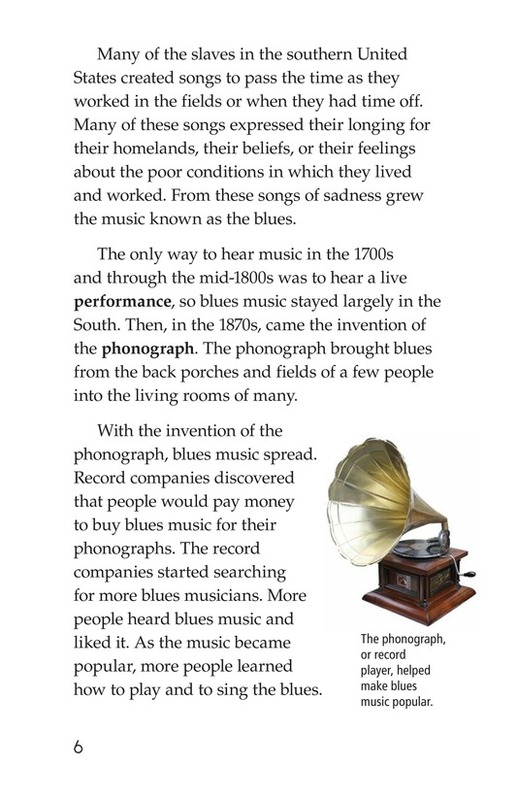 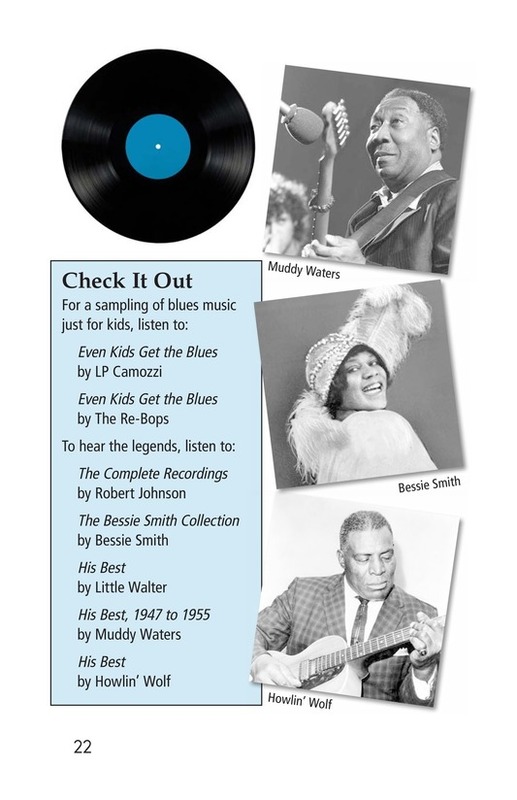 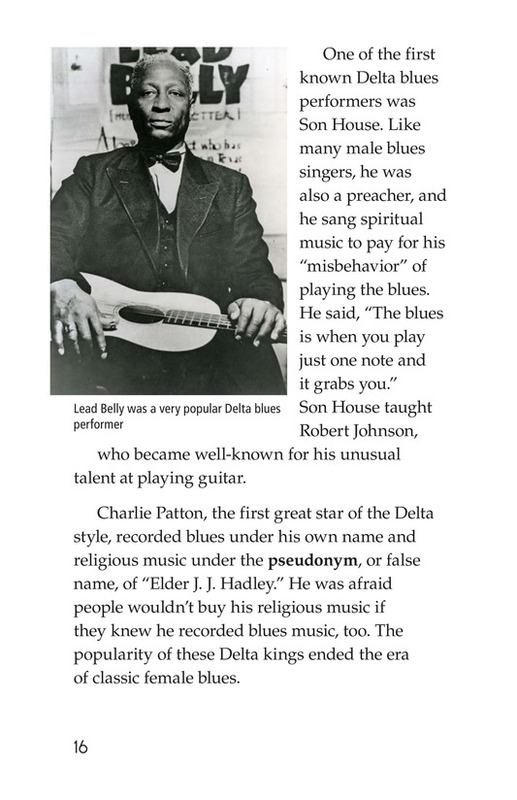 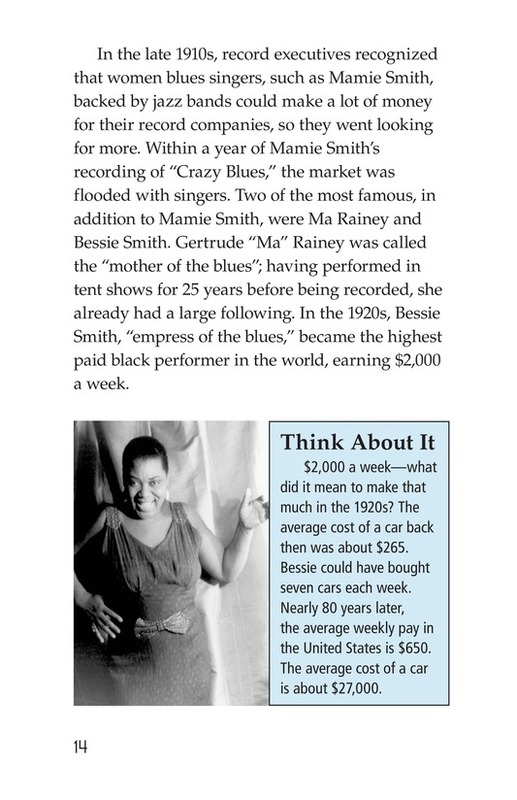 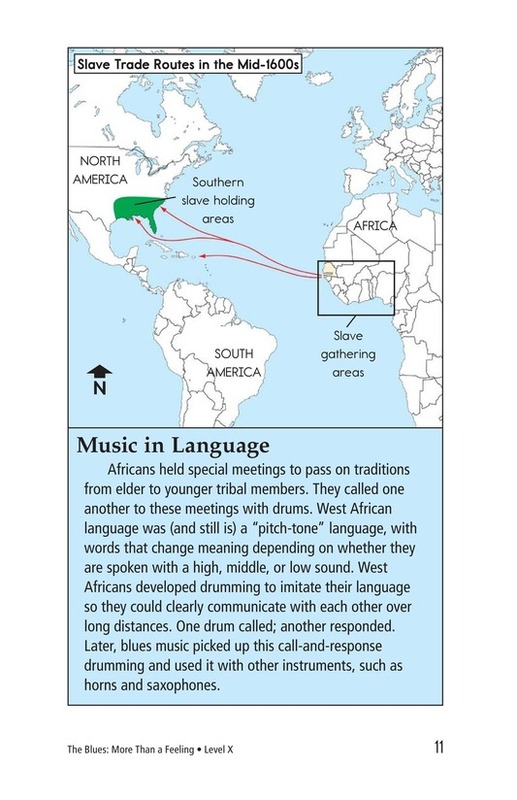 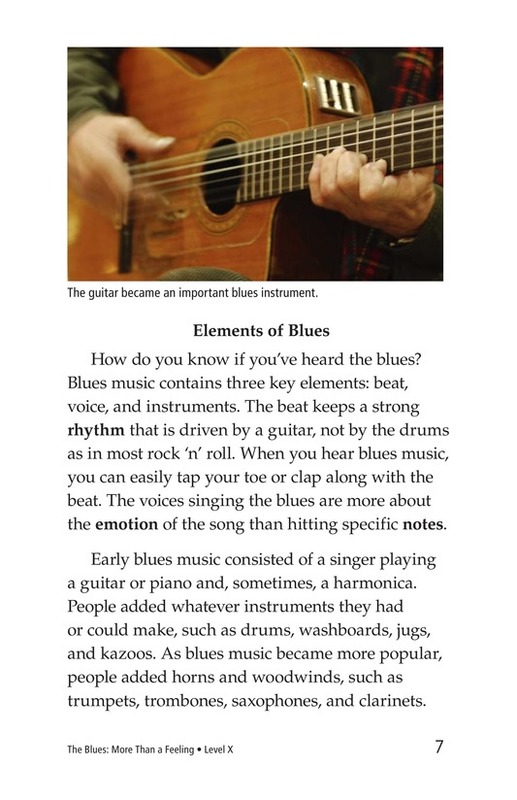 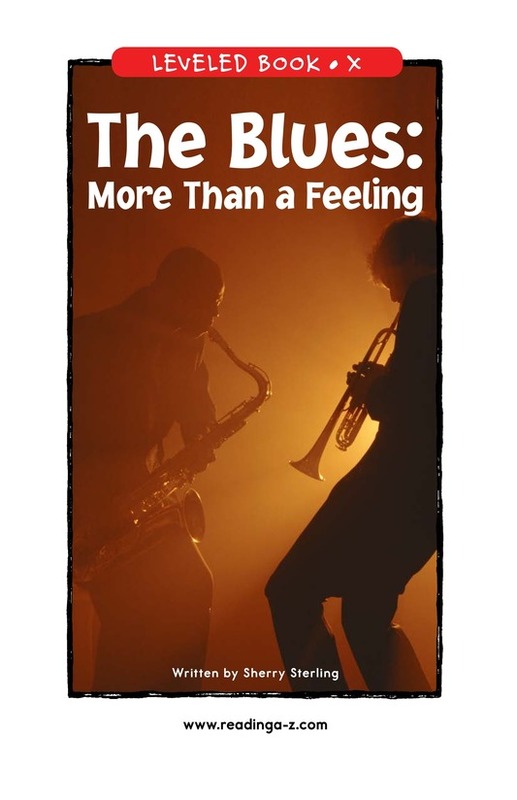 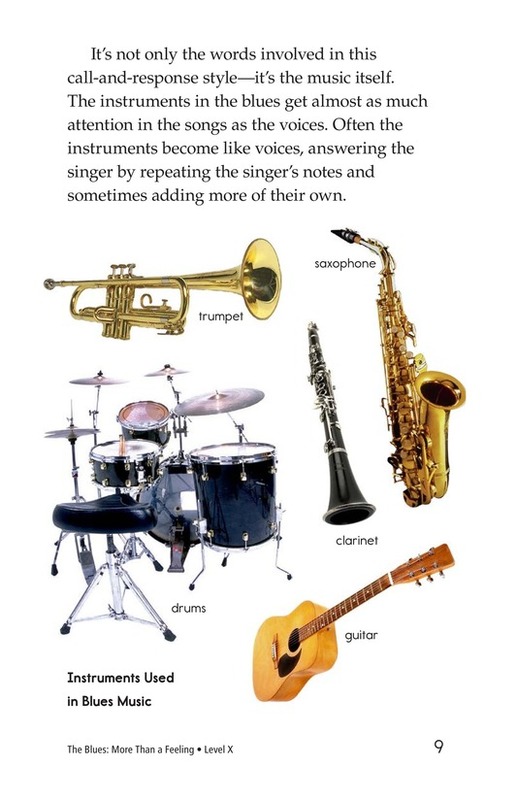 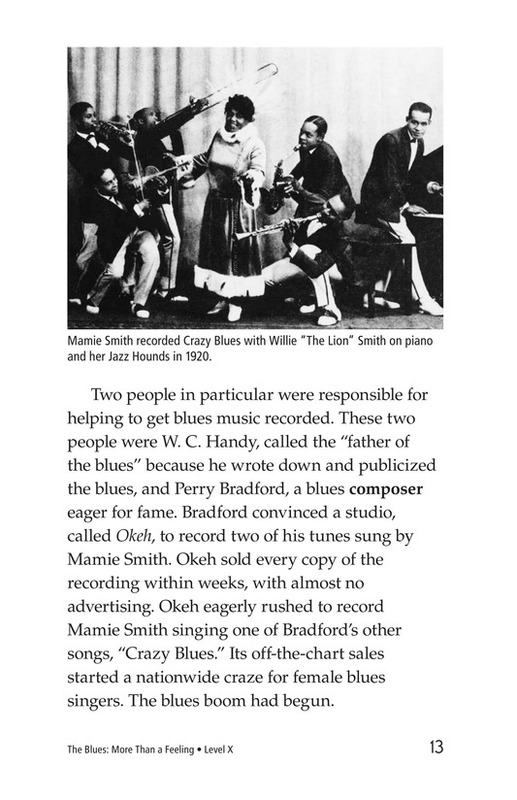 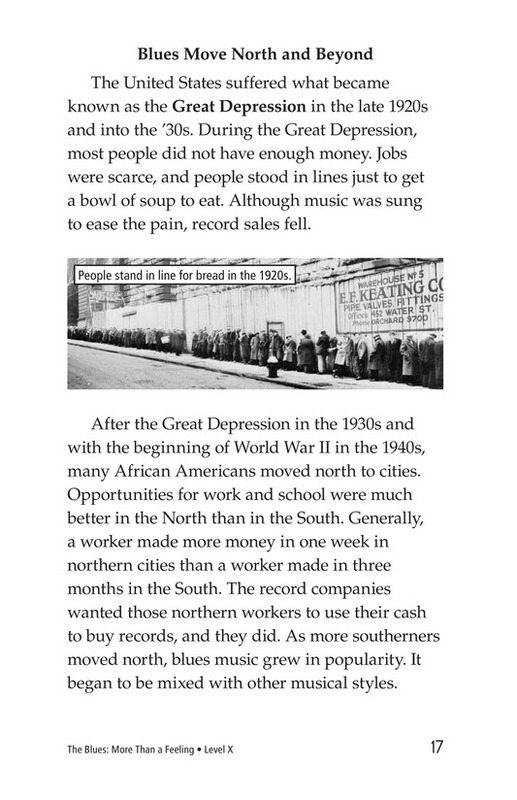 The Blues: More Than a Feeling is an informational book that traces the history of the blues, beginning with its African roots. 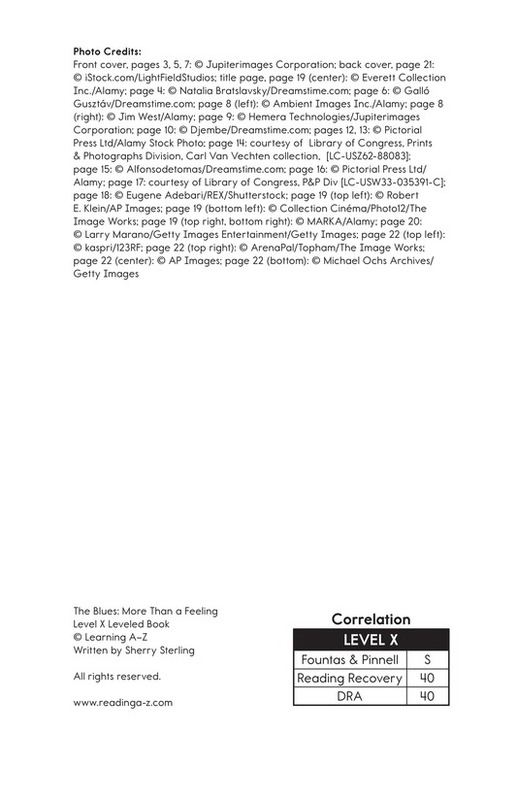 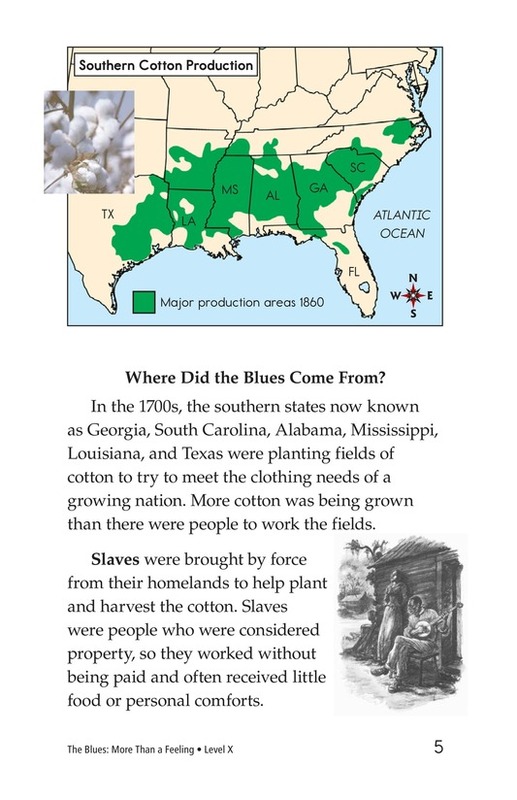 Photographs and maps support the text.